Yeah! At least shred the tendons in their hands and ankles! It’s not the imaginary characters’ fault, it’s the author’s fault. Author created their characters and history, author did all that imaginary abuse. IKR, wanna create an alliance to personally beat them out? If that happened, where were the neighbors? 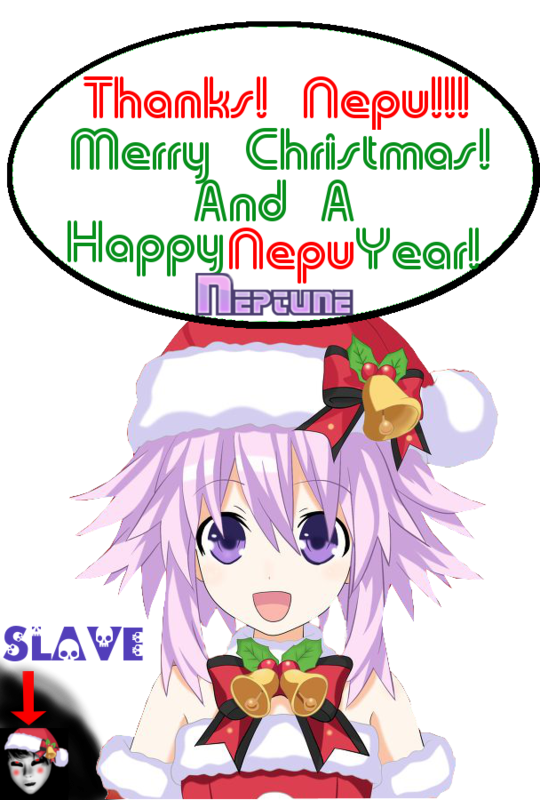 Thank you for the chapter NEPU! Thus the NEPU religion continues until eternity………………………. Im glad that my uncle just let me swim to another island 7 km away when i was just 7 and just left me in the mountain with a knife when i was 8………Some people got it harder don’t they? i can feel the tacks going down my throat. Too detailed!! Lol I would be amazed if you could get an early comment on every novel I see you on, which is quite a few. My past banned WP account is bound to my yahoo mail so that’s why I got stuck with gmail. Well it was all corrected when I start using bluemail app to sync all my gmail and ymail in one app. *Torture them with Meltingneedels, pierce them in their eyes and then in their Body all over let them slowly Bath in Lava*!!!! few people that grow on that kind of family can grow into decent person. i had a classmate in highschool that a real prick ******* that turnout his dad is a real scum of earth. his favorite lines to him was “if im not going to jail for poisoning you you’d be dead by now”. while the one that cowered too much most likely become smiliar to them. if anyone spot someone that have smiliar experience please reach out to them. they may be offended by your pity but do it anyways. while it could be seen as you yourself seeking comfort by fullfilling your own value you should also believe the thing you did is the right thing.